Anyone still in shock at the incredible weather we had last month here in the UK? It’s amazing the effect that sunshine has on people: everyone seemed markedly more content in February. We spent much of the half term school break outside enjoying the sunny skies and we managed to pack in a visit to Rye and neighbouring Camber Sands in East Sussex along with a couple of trips into London. 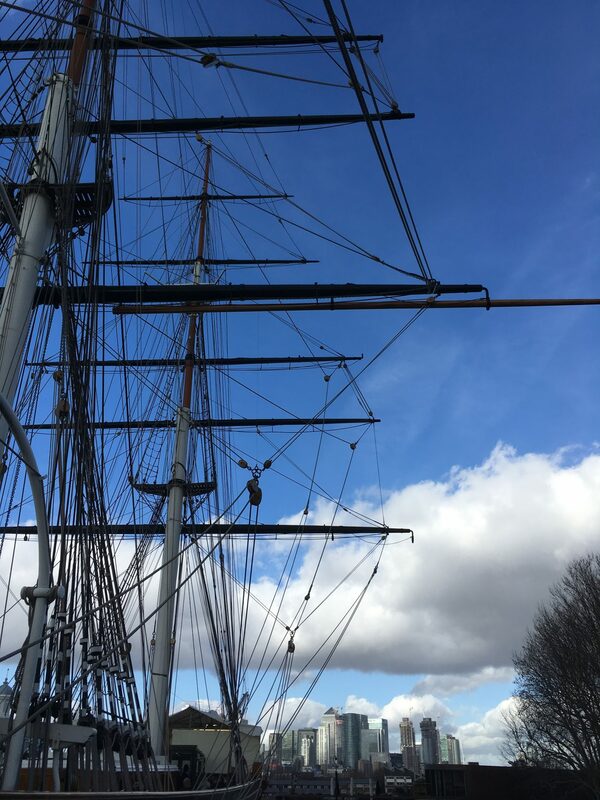 We had a brilliant day exploring the Cutty Sark which was running some fun engineering-inspired activities, we now have rather a lot of miniature boxes of tea scattered around the house and two foam cranes to haul them onto a toy pirate ship. 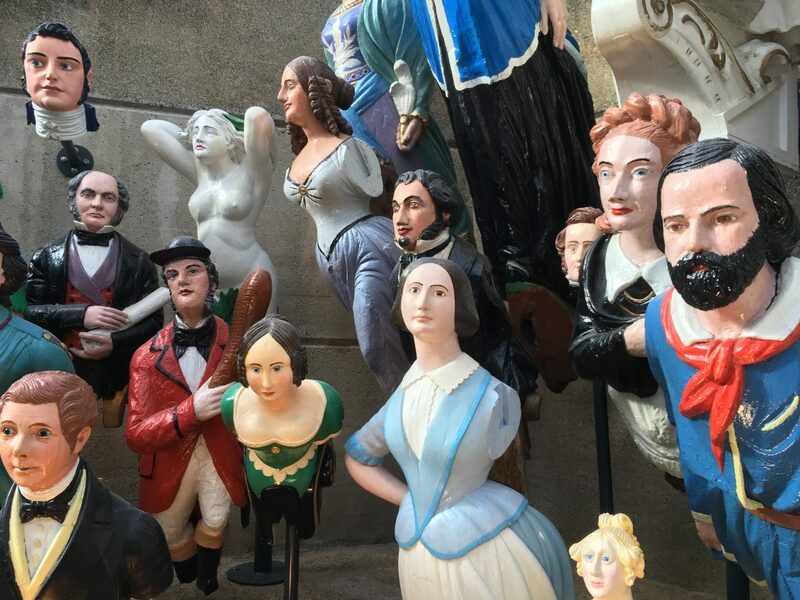 I loved the museum’s collection of figureheads on display, can you recognise any famous faces? In keeping with the lovely sunny weather, I’m linking up my post about Bush Farm Bison Centre, a very green and pleasant campsite in Wiltshire. 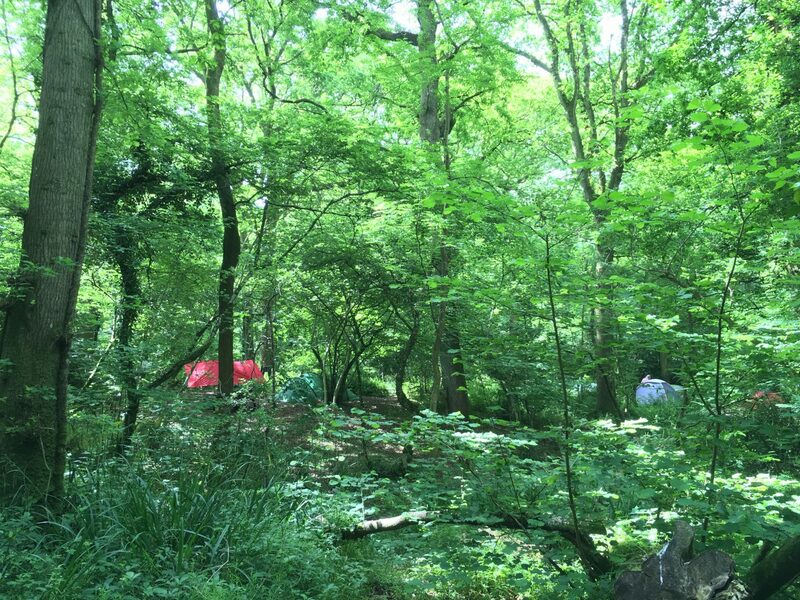 There are field or woodland pitches to choose from and campfires are permitted. The farm has an extensive trail for a family walk which our children enjoyed exploring with their friends. 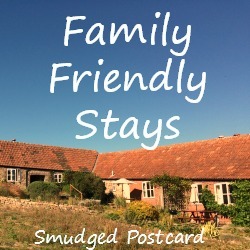 Last month on Family Friendly Stays I loved reading about Colditz Castle youth hostel from Catherine at Cultural Wednesdays. I don’t think I’m alone in considering a trip to Germany just to stay at this infamous castle. Anyone else tempted?